It's time to pay your taxes, and the IRS is short of money. Could that mean handing over less of your own? How budget cuts could affect your return. Also, treating *parents* for their children's anxiety. 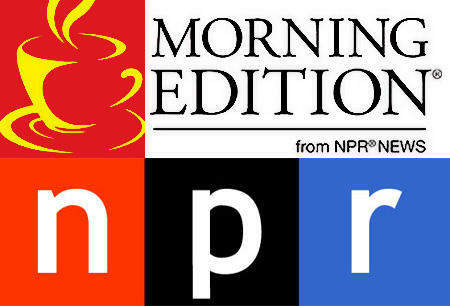 Hear the news, and stories that expand your world on the next Morning Edition from NPR News.